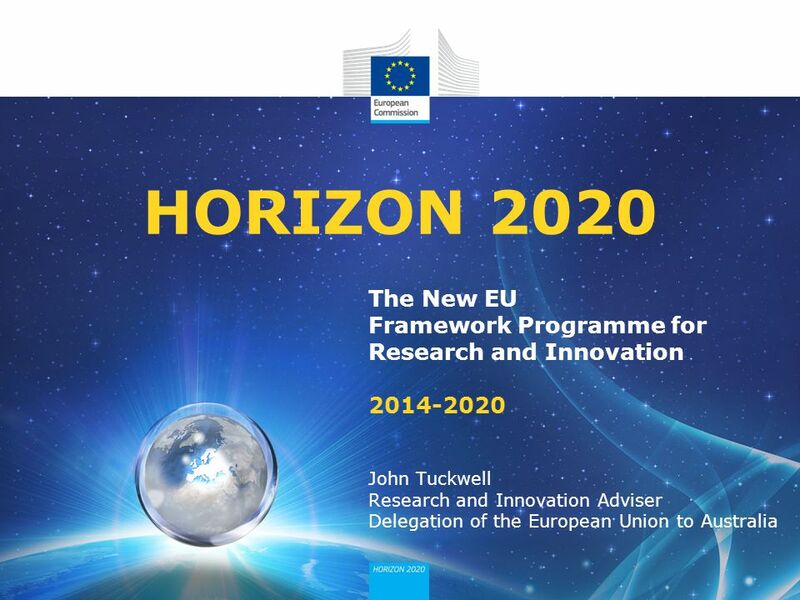 HORIZON 2020 The New EU Framework Programme for Research and Innovation 2014-2020 John Tuckwell Research and Innovation Adviser Delegation of the. 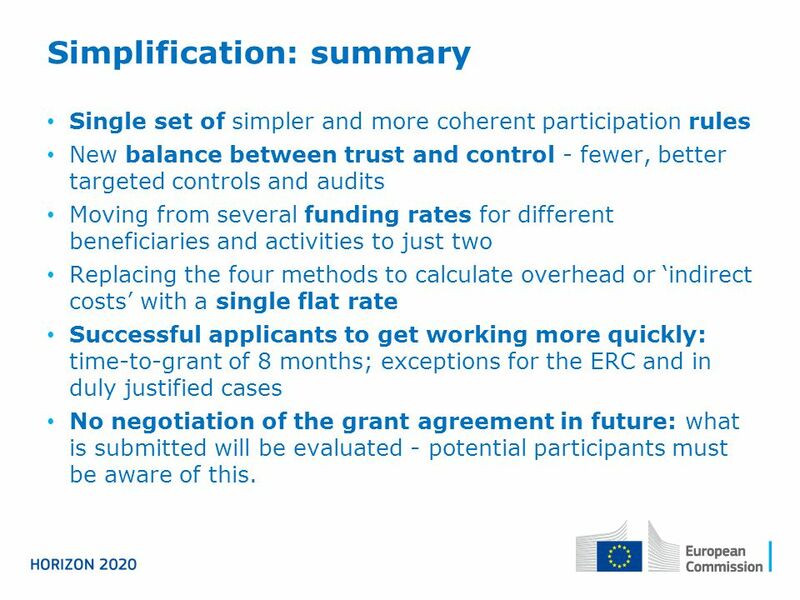 Single set of simpler and more coherent participation rules New balance between trust and control - fewer, better targeted controls and audits Moving from several funding rates for different beneficiaries and activities to just two Replacing the four methods to calculate overhead or ‘indirect costs’ with a single flat rate Successful applicants to get working more quickly: time-to-grant of 8 months; exceptions for the ERC and in duly justified cases No negotiation of the grant agreement in future: what is submitted will be evaluated - potential participants must be aware of this. 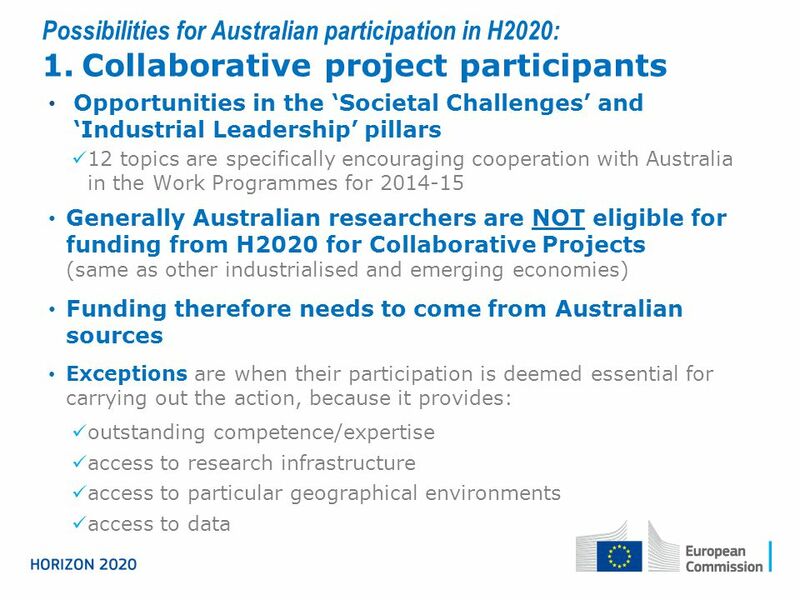 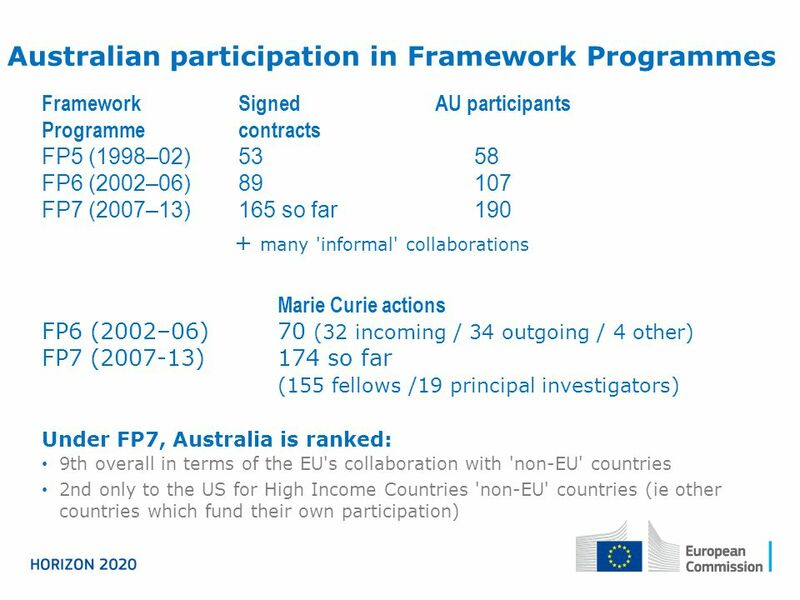 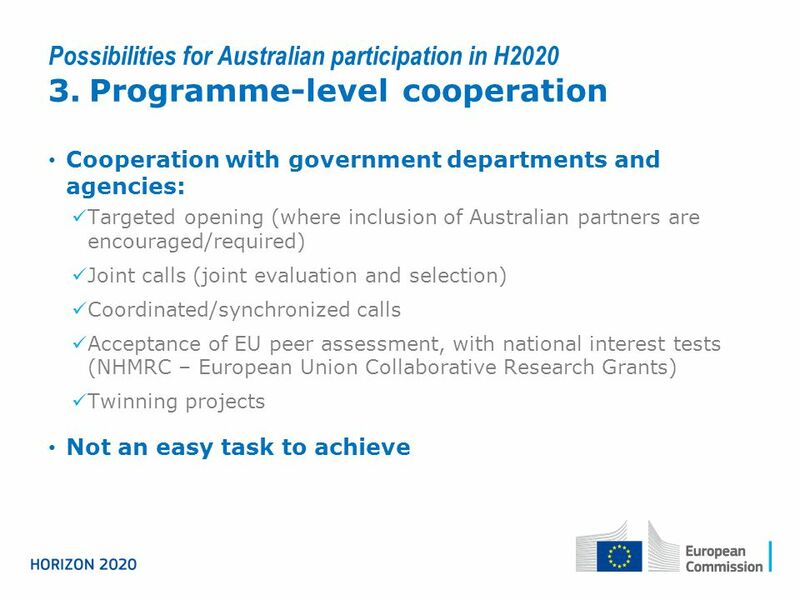 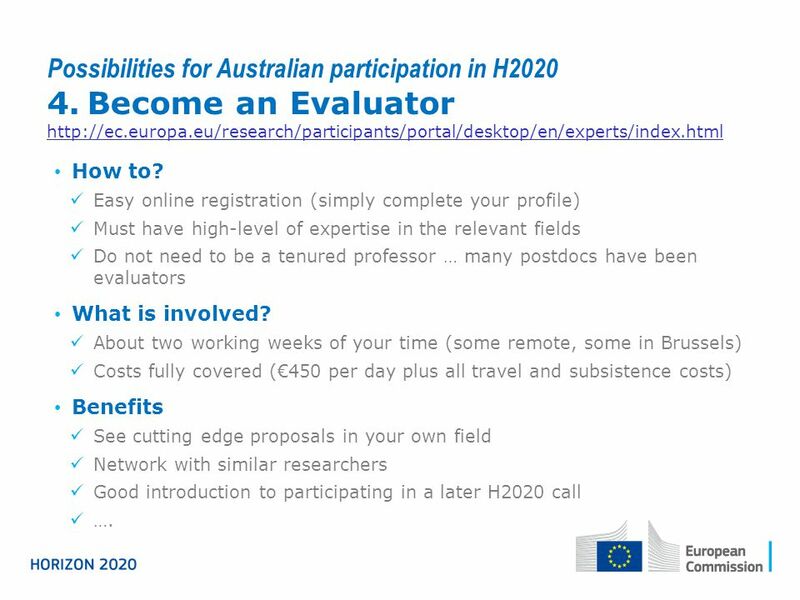 Possibilities for Australian participation in H Become an Evaluator How to? 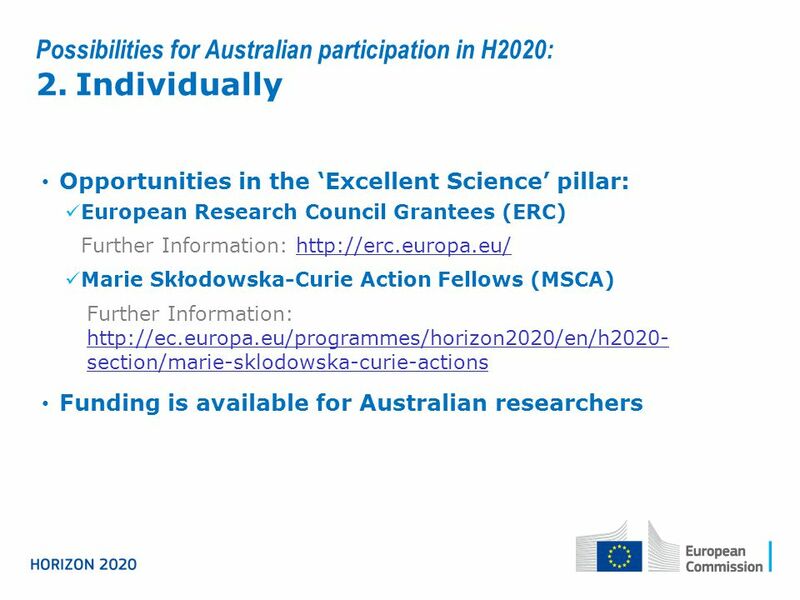 Easy online registration (simply complete your profile) Must have high-level of expertise in the relevant fields Do not need to be a tenured professor … many postdocs have been evaluators What is involved? 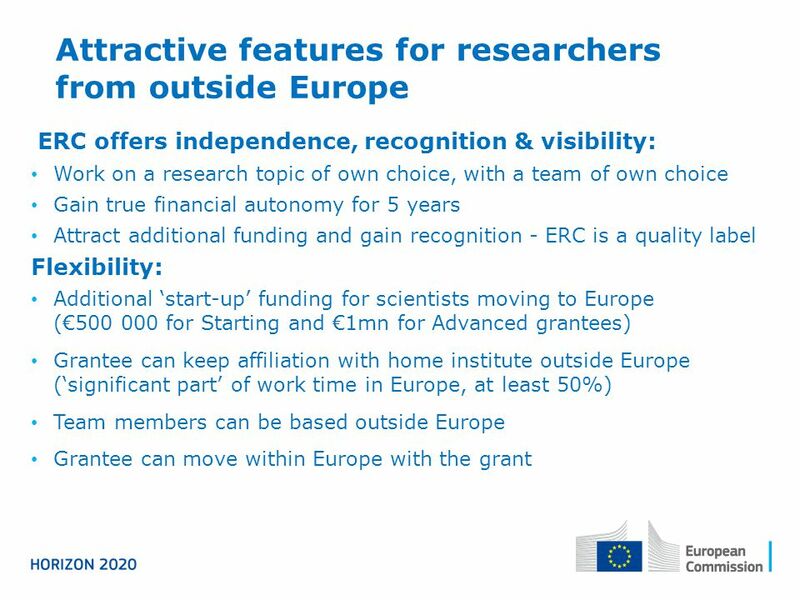 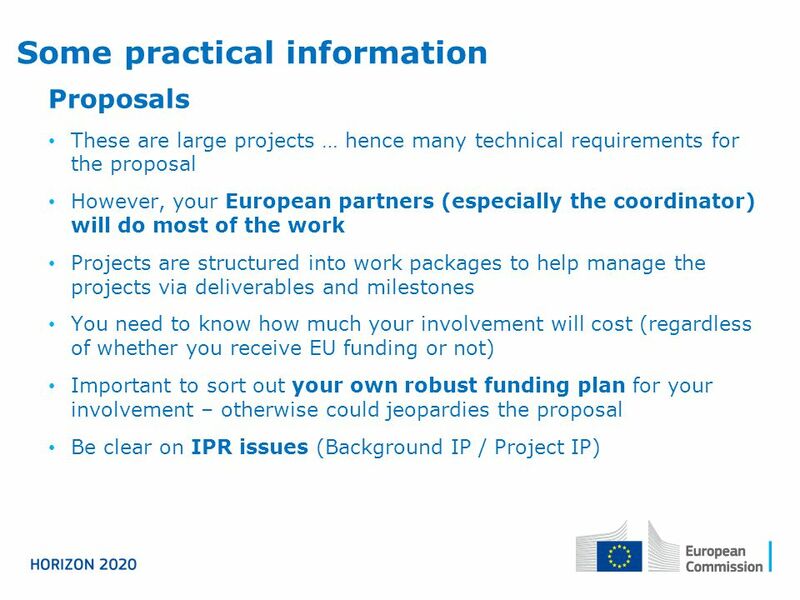 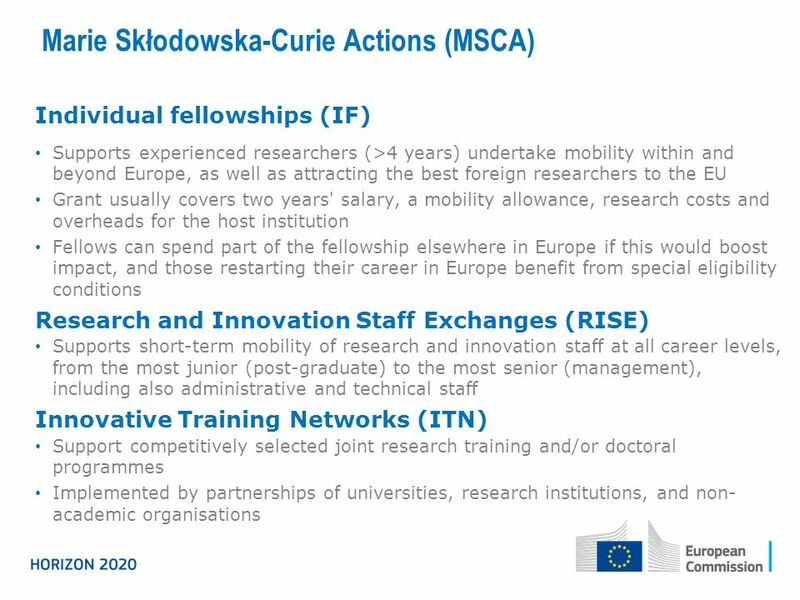 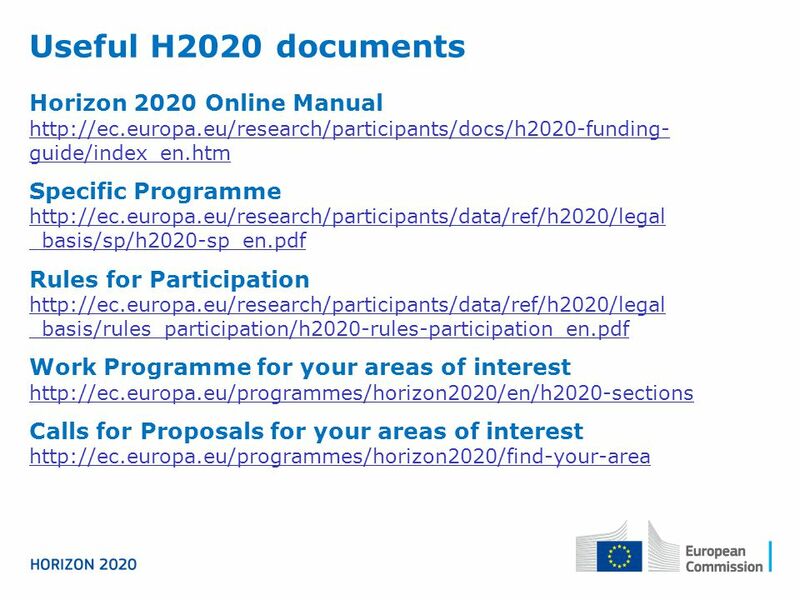 About two working weeks of your time (some remote, some in Brussels) Costs fully covered (€450 per day plus all travel and subsistence costs) Benefits See cutting edge proposals in your own field Network with similar researchers Good introduction to participating in a later H2020 call …. 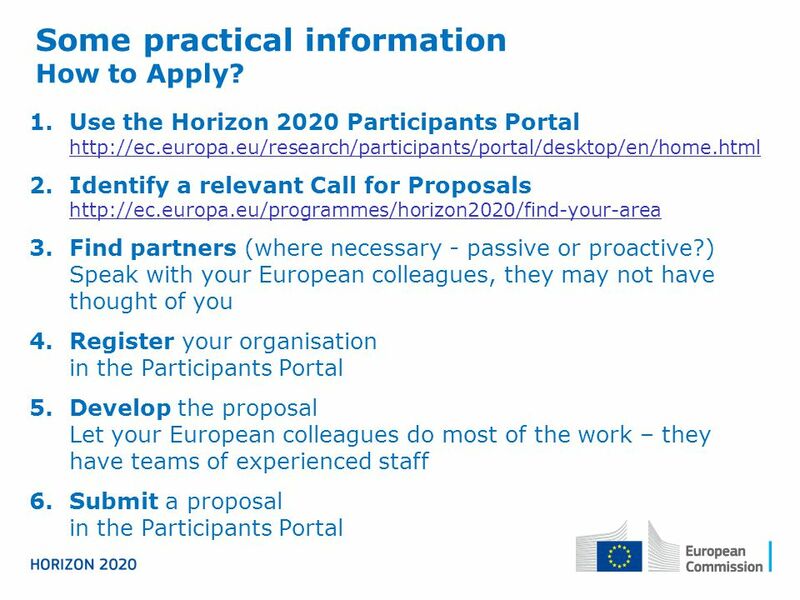 24 Some practical information How to Apply? 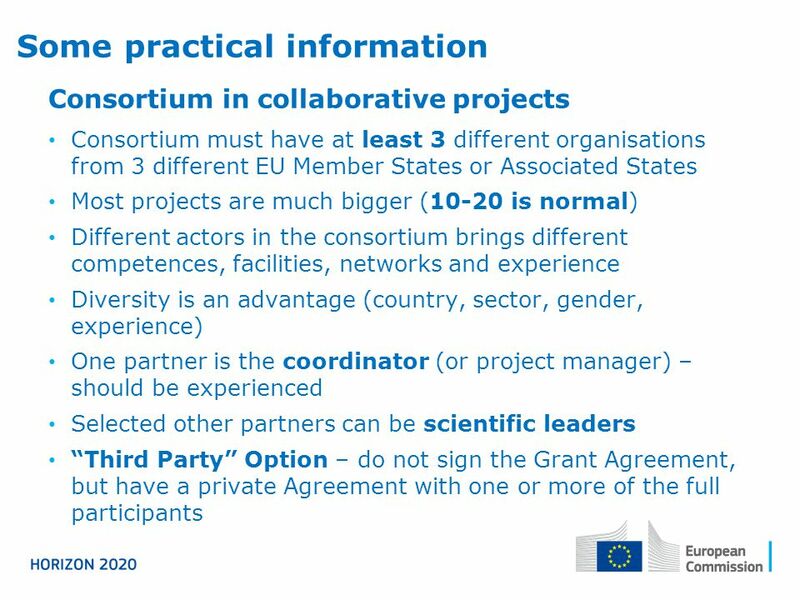 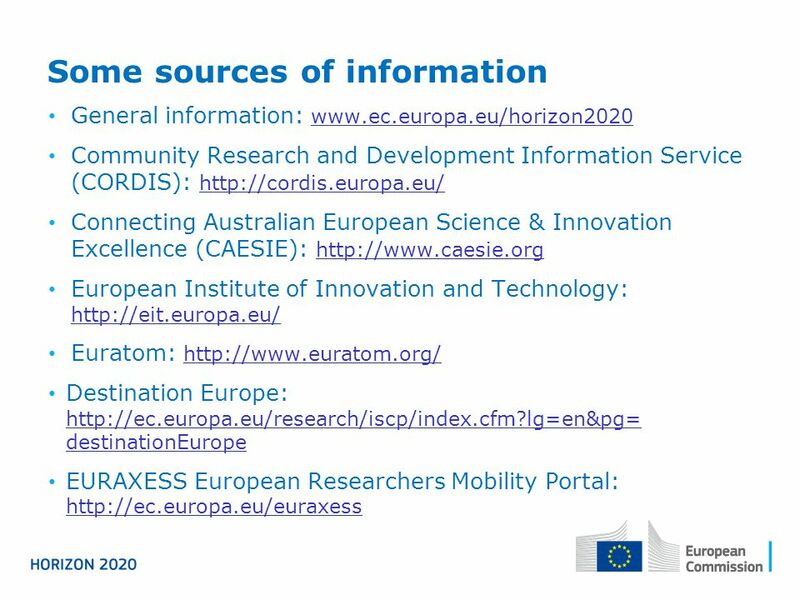 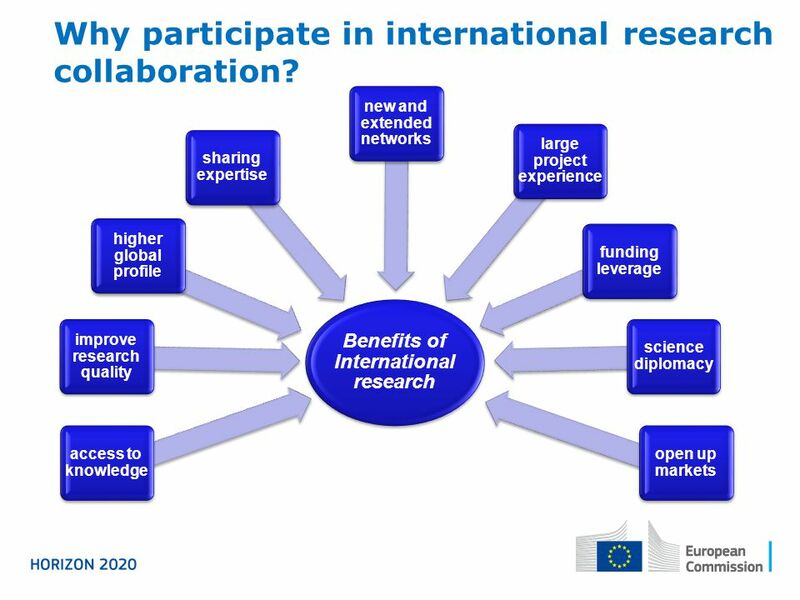 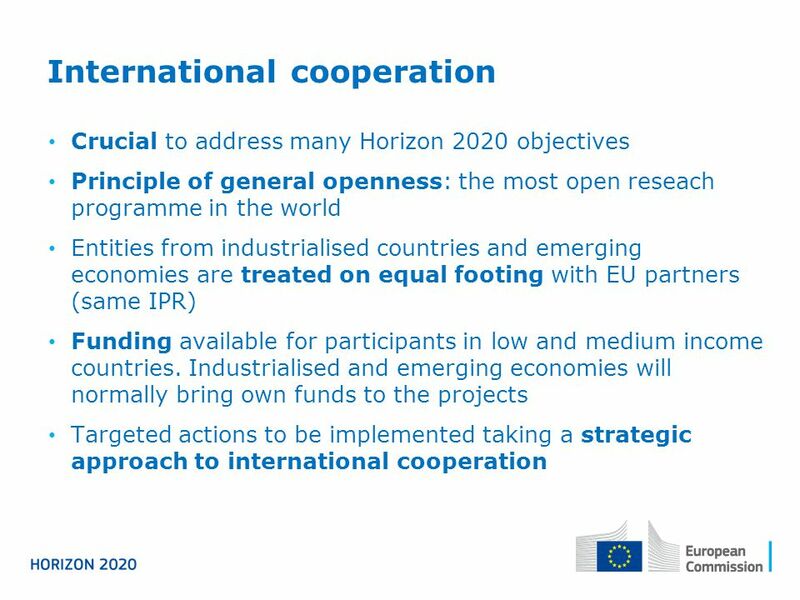 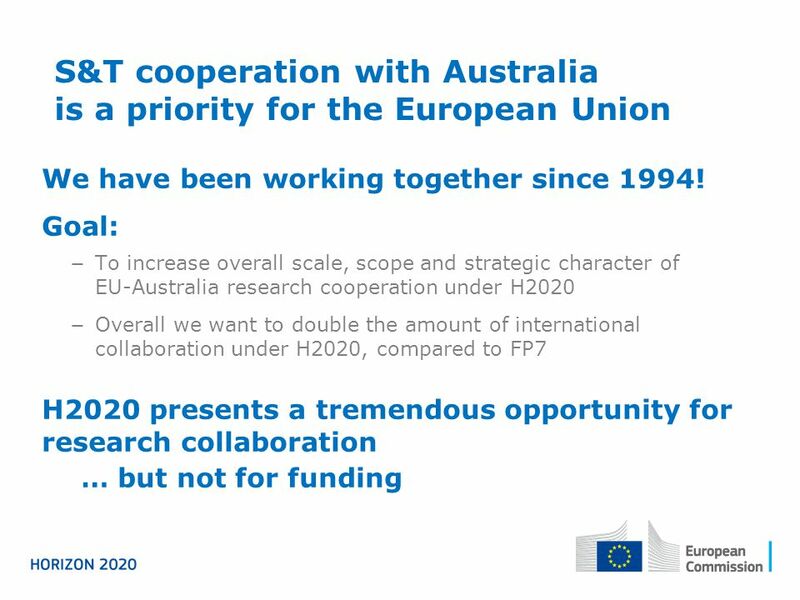 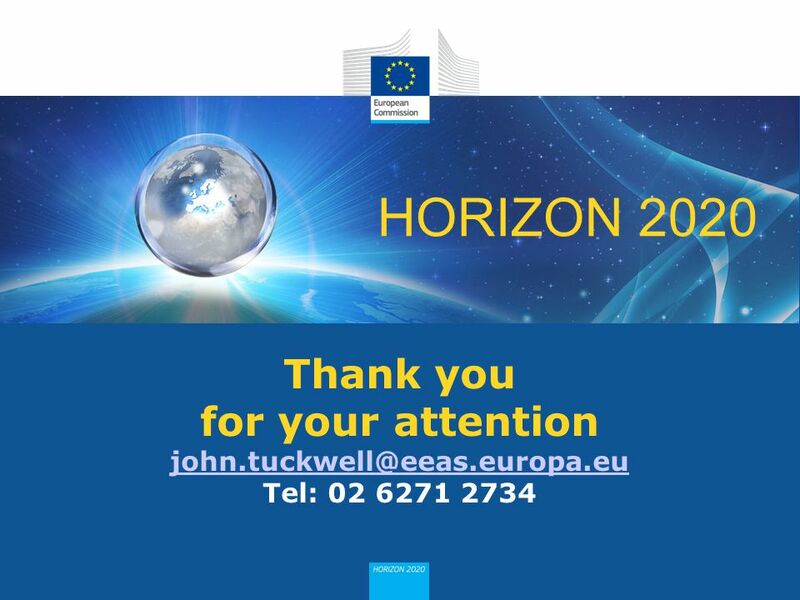 Download ppt "HORIZON 2020 The New EU Framework Programme for Research and Innovation 2014-2020 John Tuckwell Research and Innovation Adviser Delegation of the." 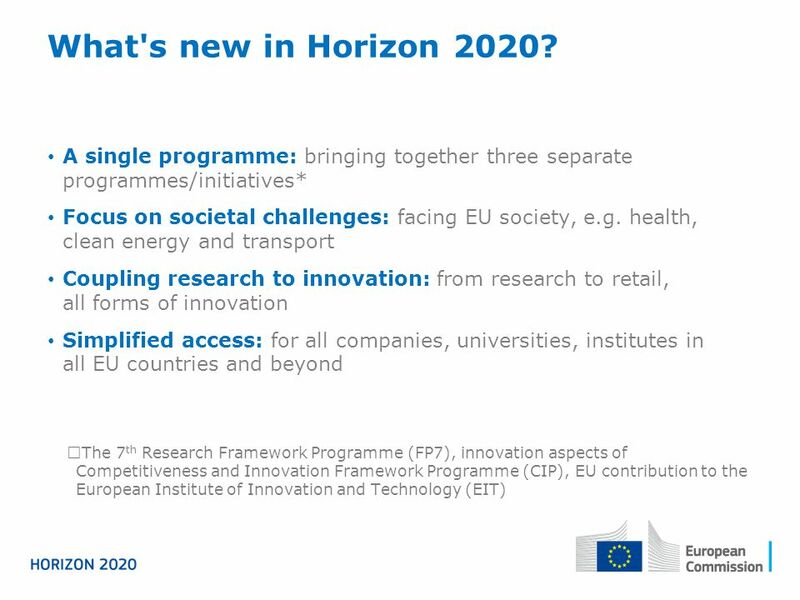 The New EU Framework Programme for Research and Innovation ( ) Excellent science HORIZON 2020 Brendan Hawdon Directorate-General Research & Innovation. 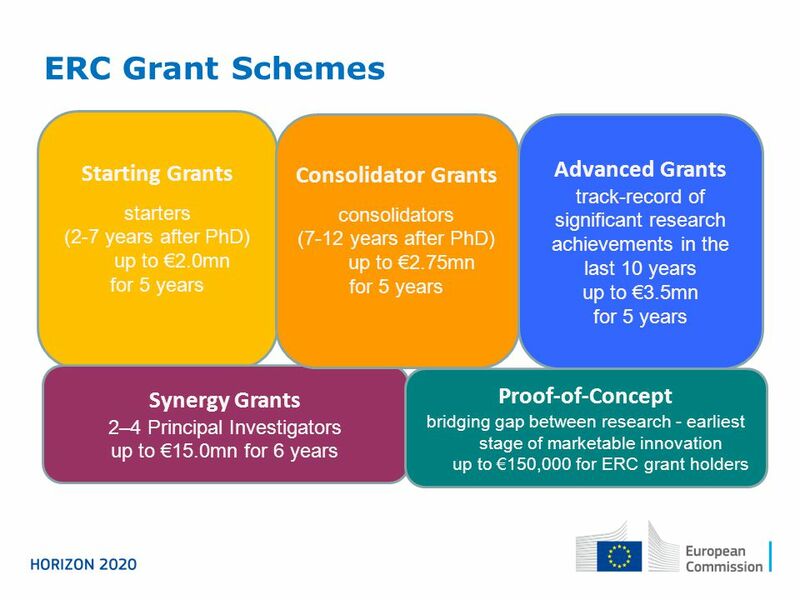 Potential Funding Opportunities. 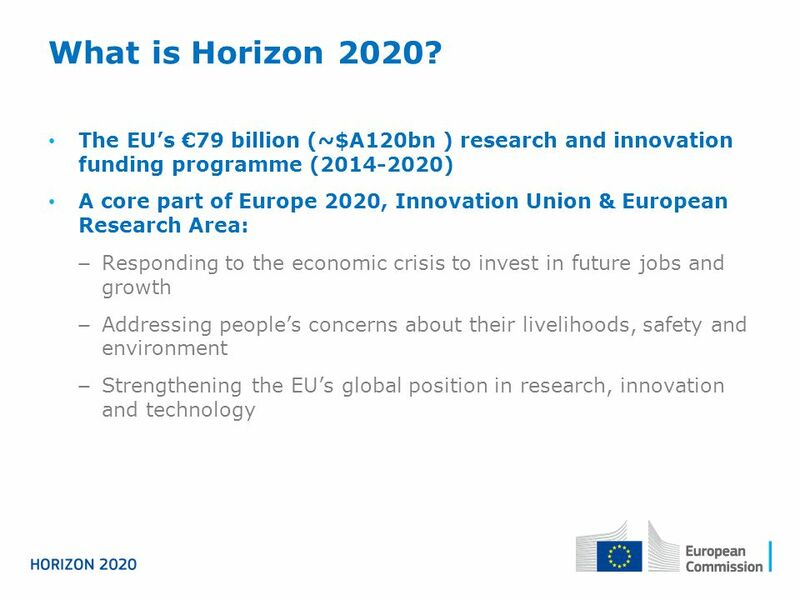 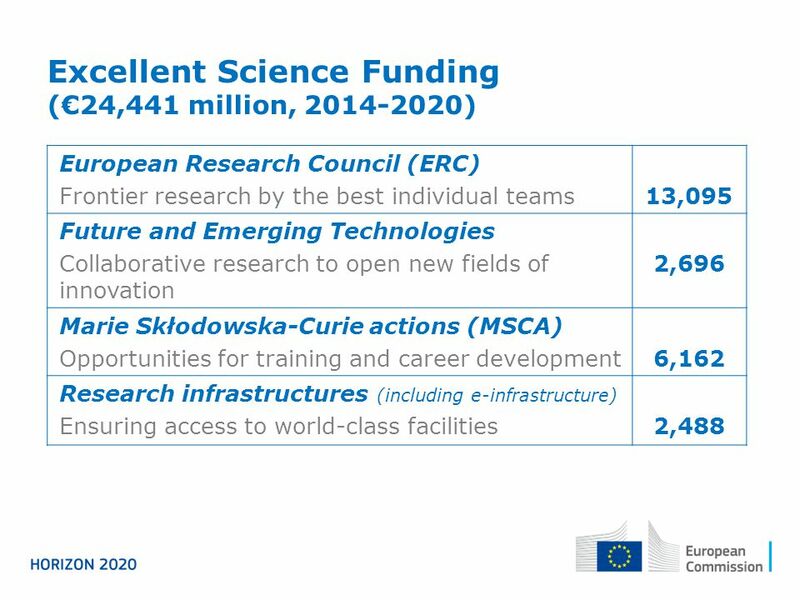 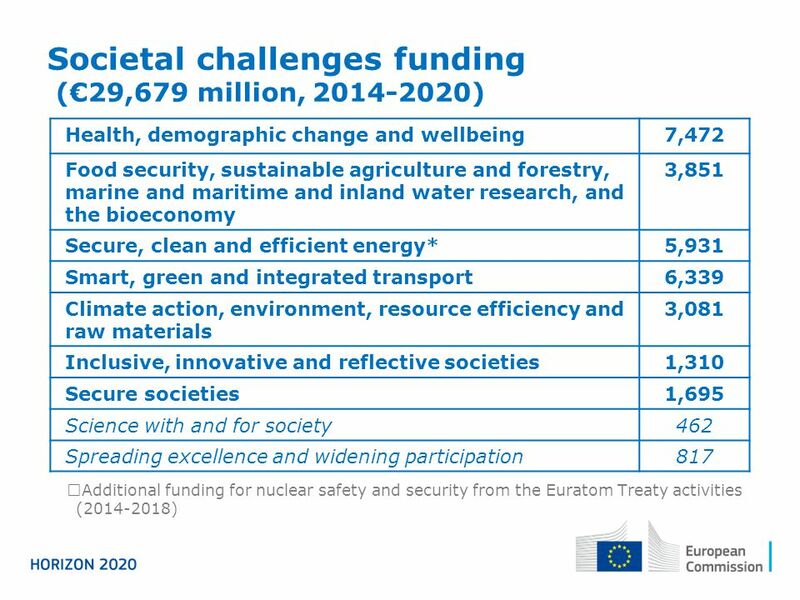 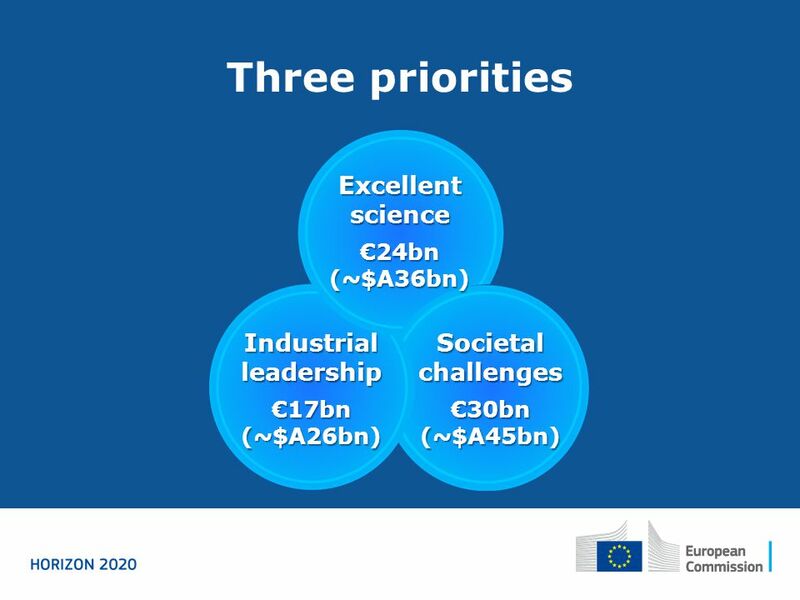 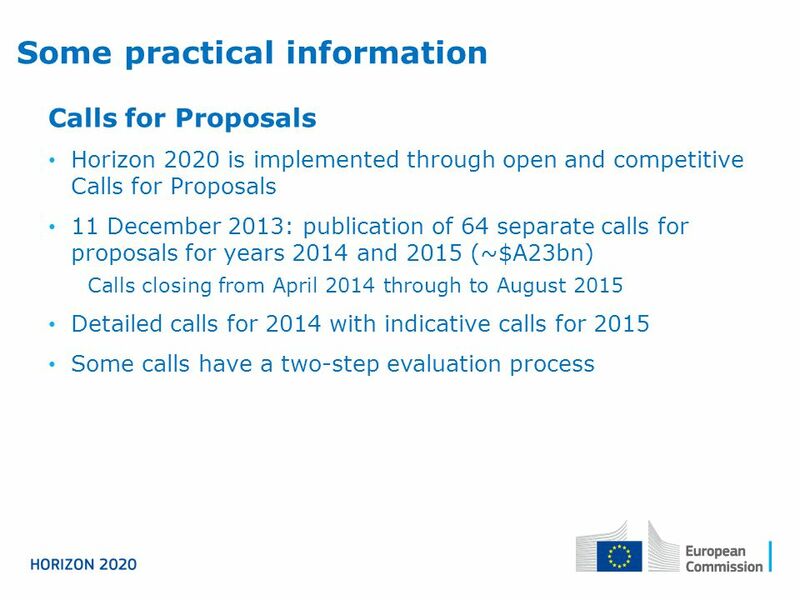 Horizon 2020 – our targets 2/5 HORIZON 2020 – our target: €17.1m EXCELLENT SCIENCE SOCIETAL CHALLENGES €6.9m. 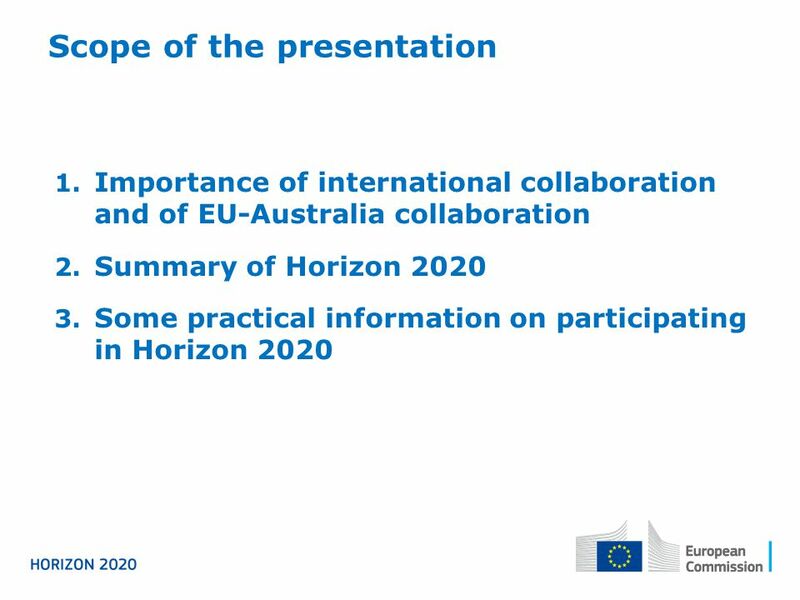 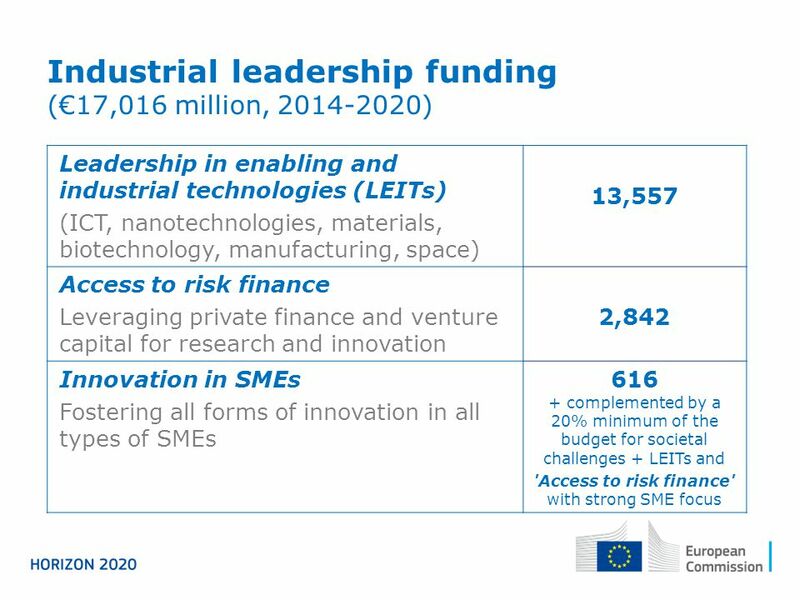 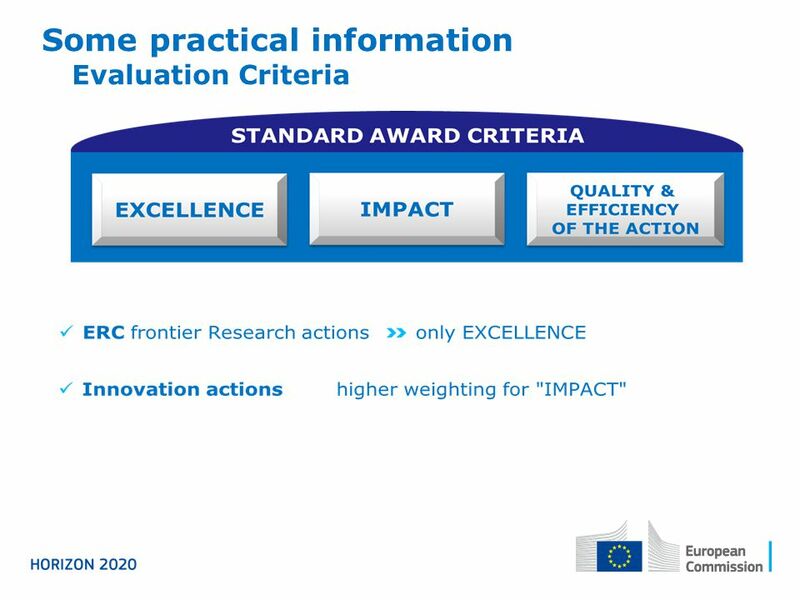 The EU framework programme for research and innovation Christophe Cotillon - Actia.